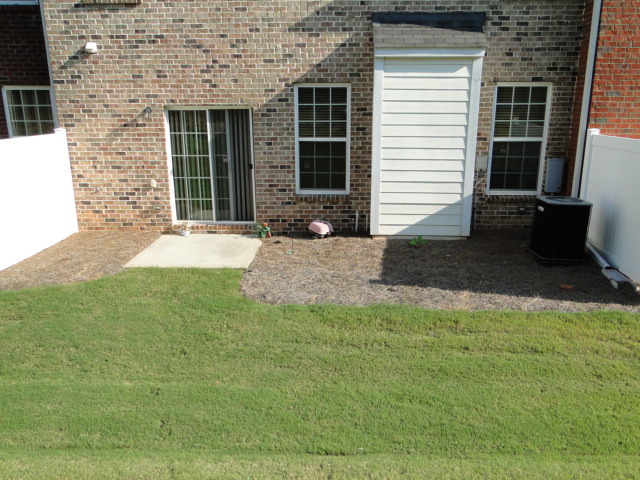 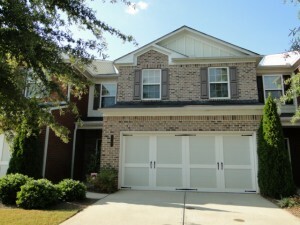 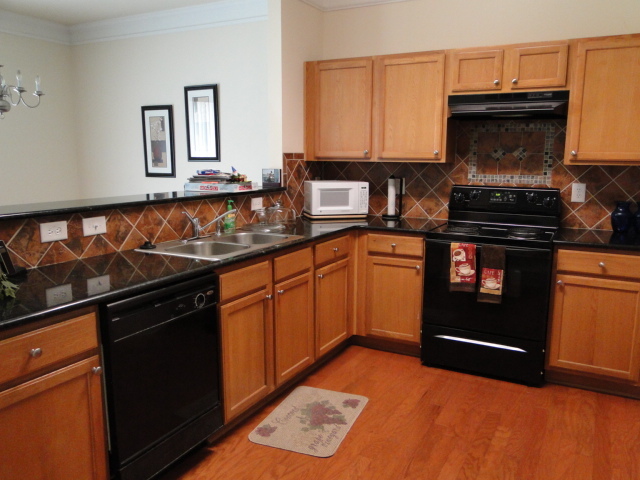 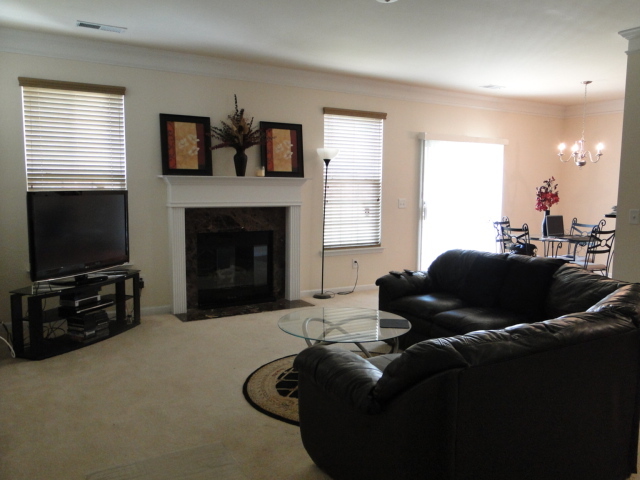 Beautiful brick 3 bedroom, 2 1/2 bath townhome in Parkview High school district. 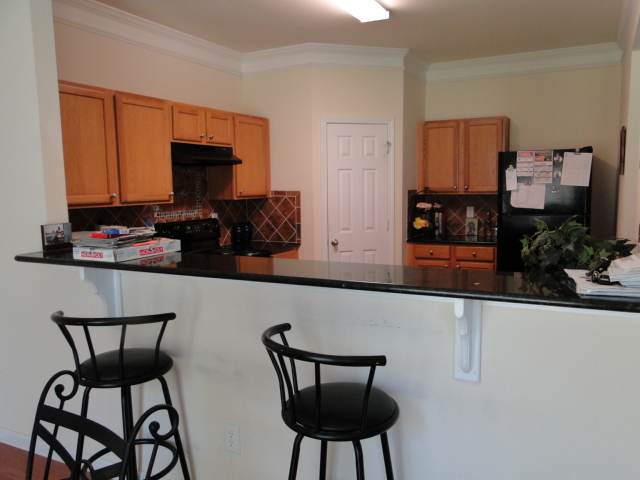 Chef’s kitchen with stained cabinets, breakfast bar and granite countertops. 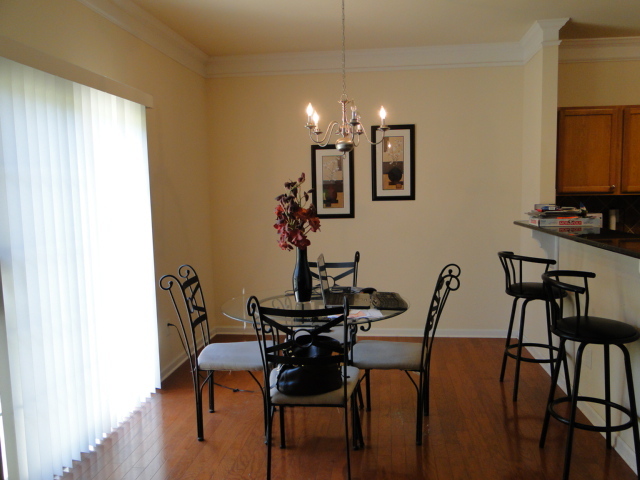 Charming breakfast room/dining room opens to large family room with gas fireplace. 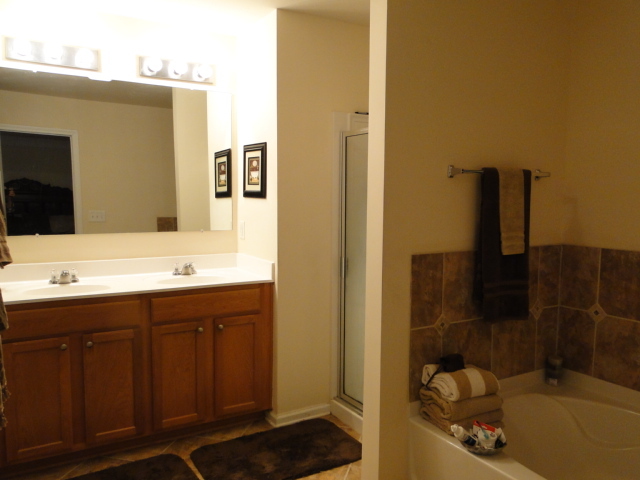 Upstairs you will find the master suite with private bath which features garden tub, separate shower, and walk-in closet. 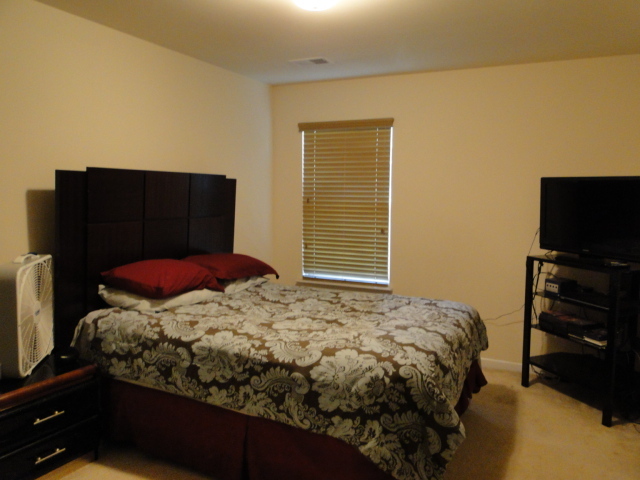 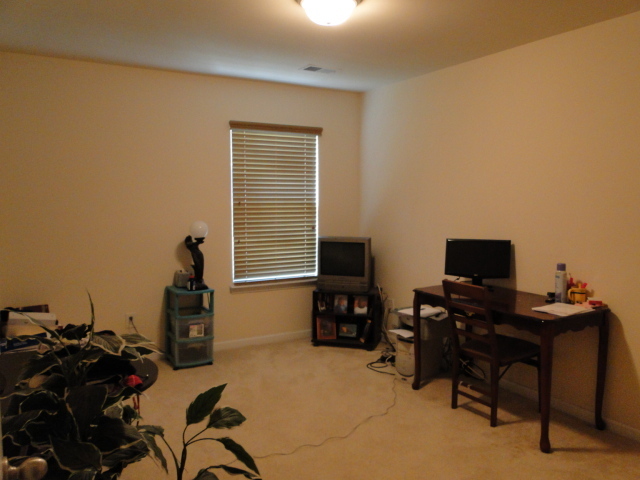 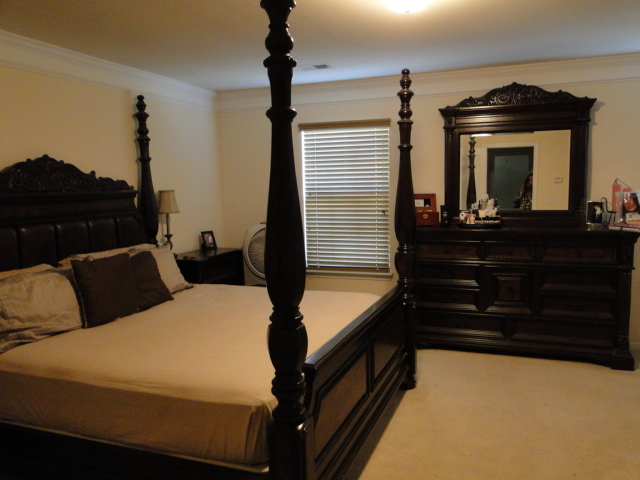 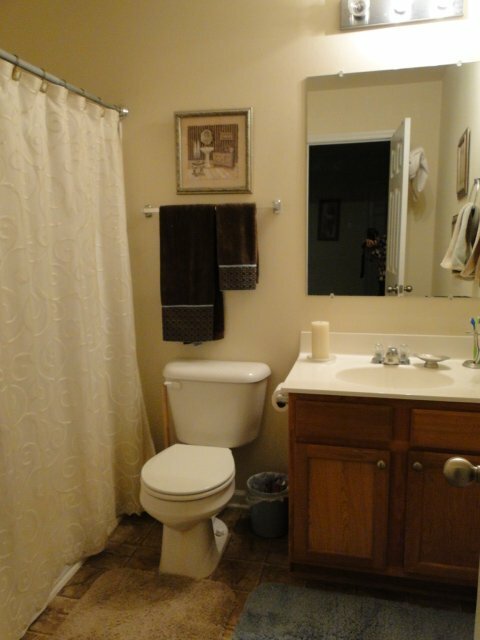 There are two guest bedrooms and guest bath upstairs, along with a laundry room. 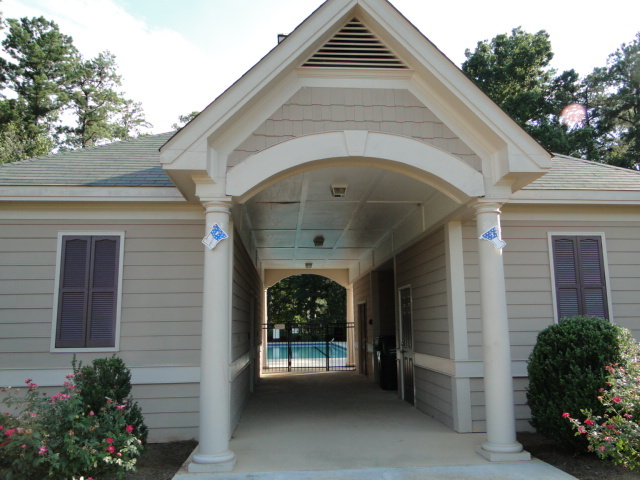 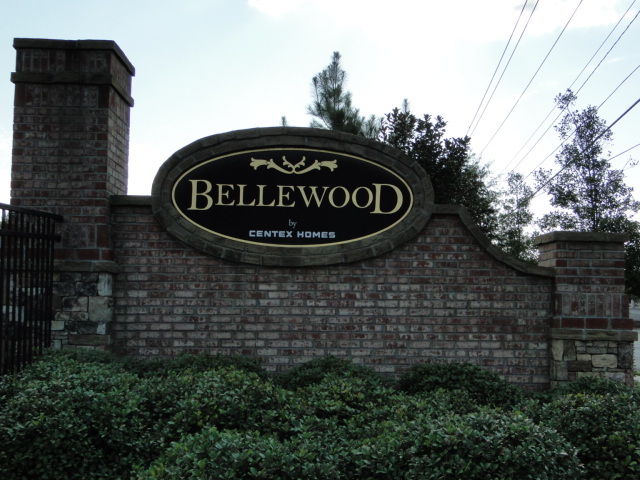 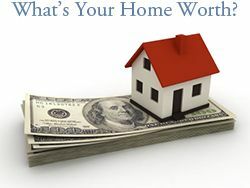 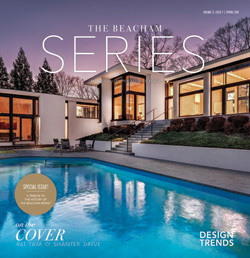 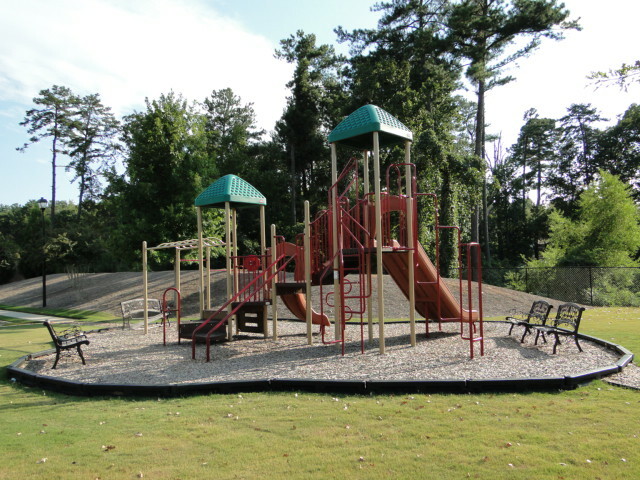 Bellewood is a gated community, conveniently located off Hwy 29/Lawrenceville Highway. 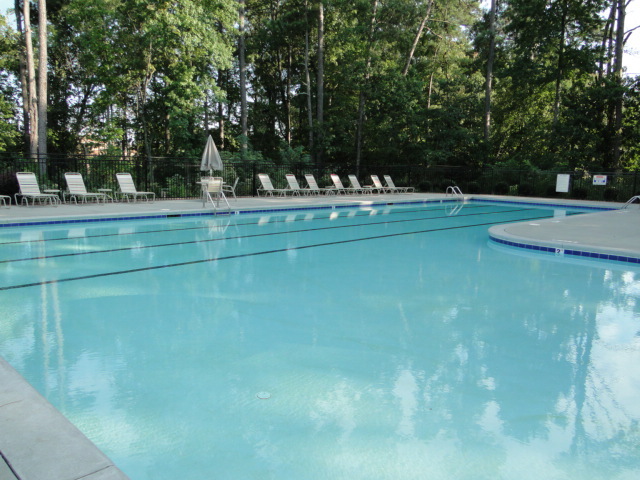 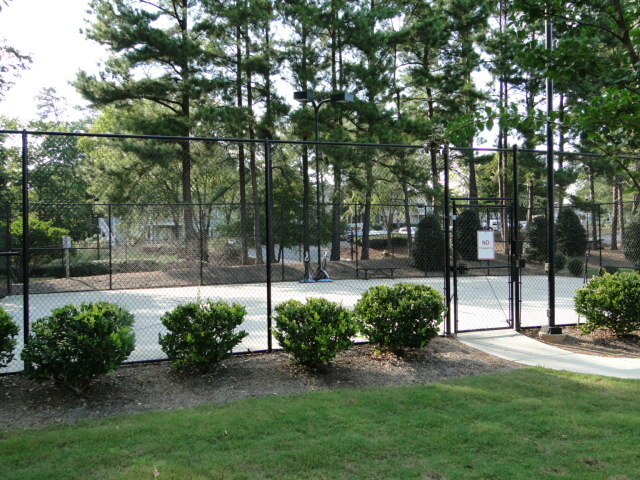 The community has a swimming pool, lighted tennis court and playground.